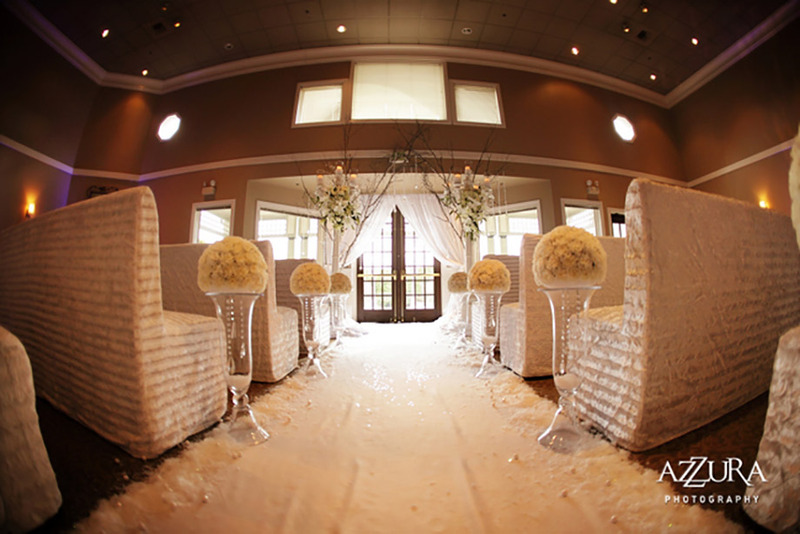 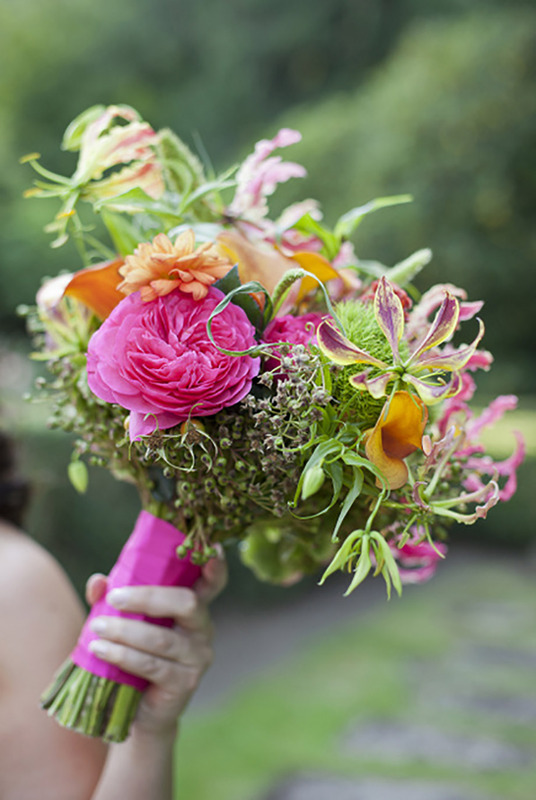 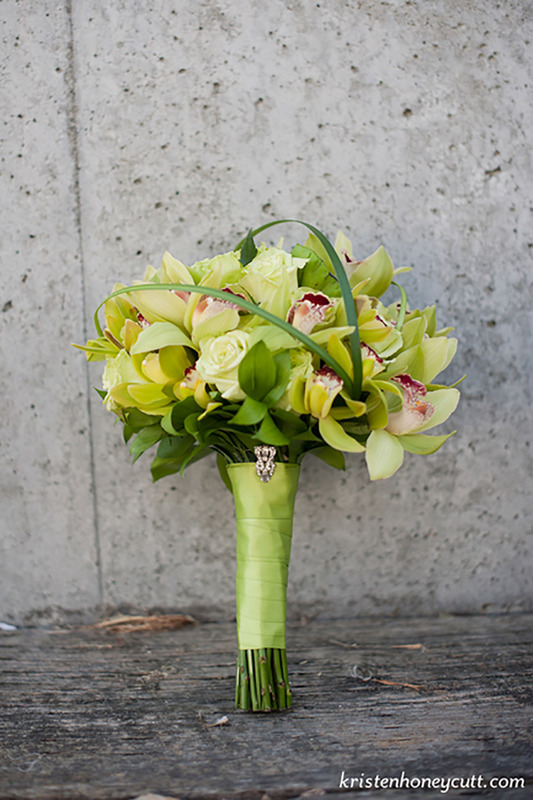 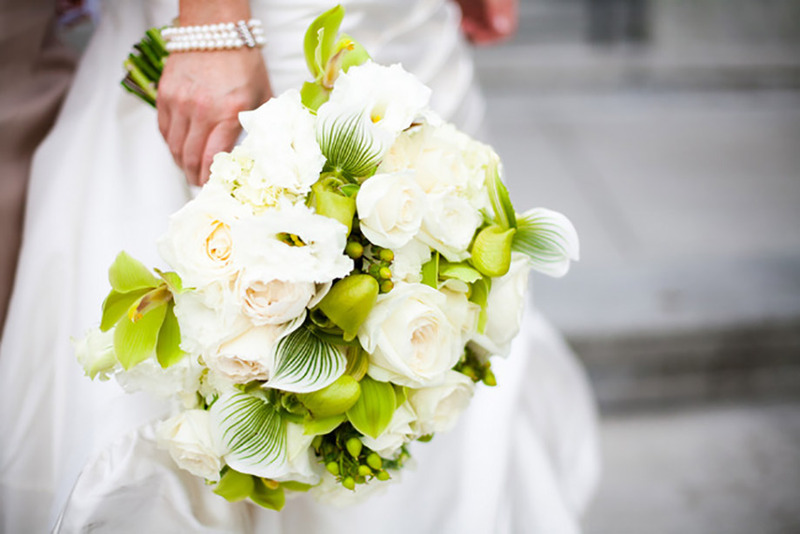 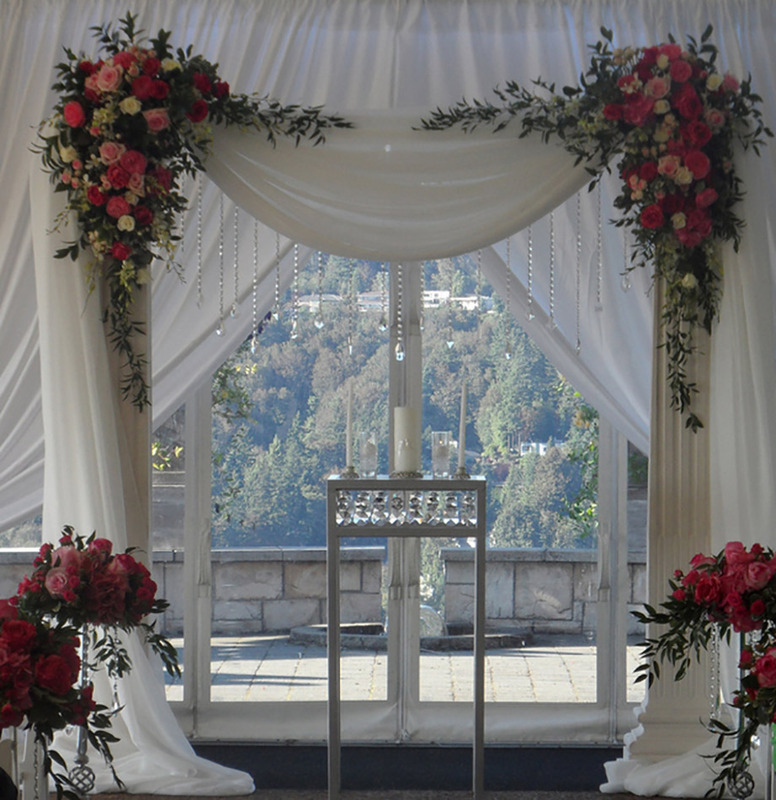 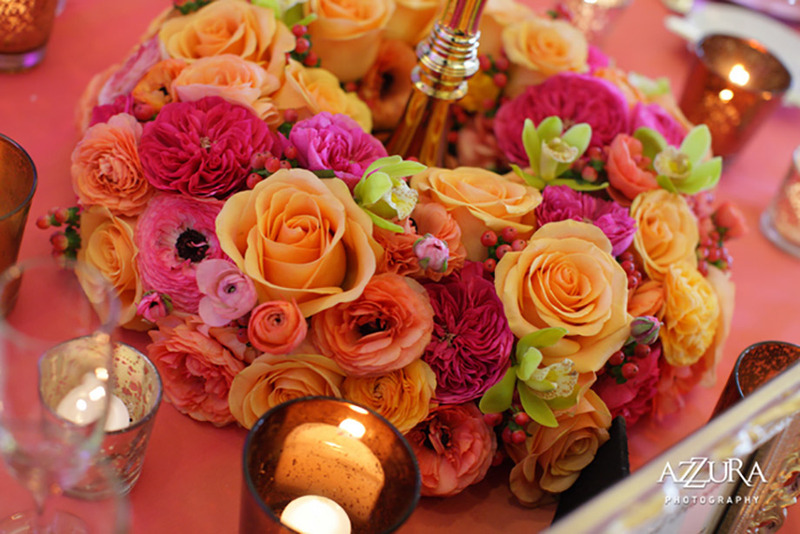 Rented Elegance & Design provides premier Rentals and Fresh Flowers to make your wedding day glorious! 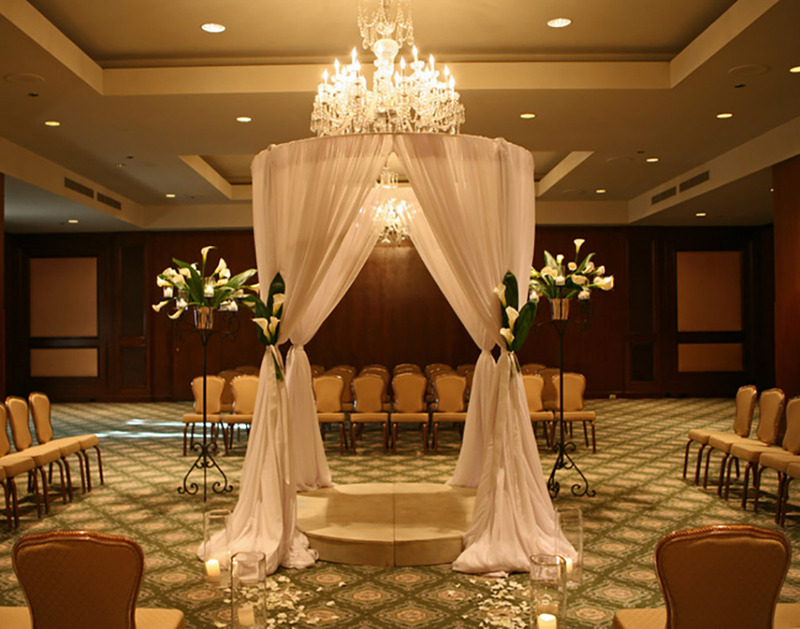 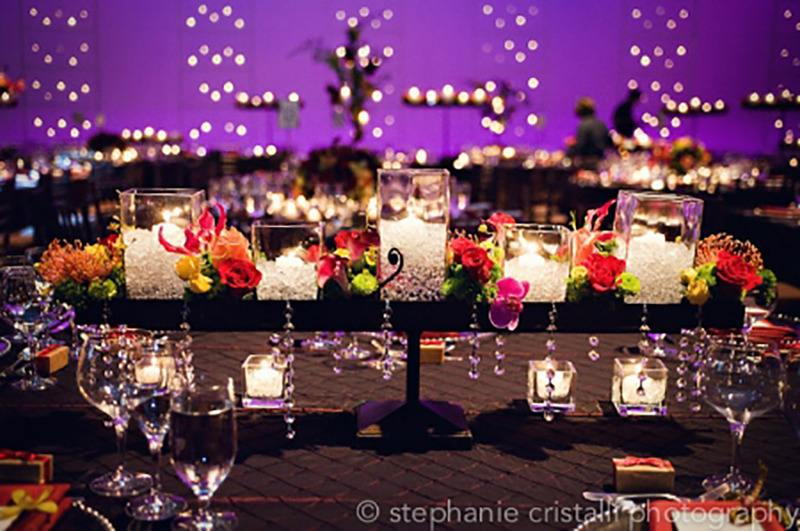 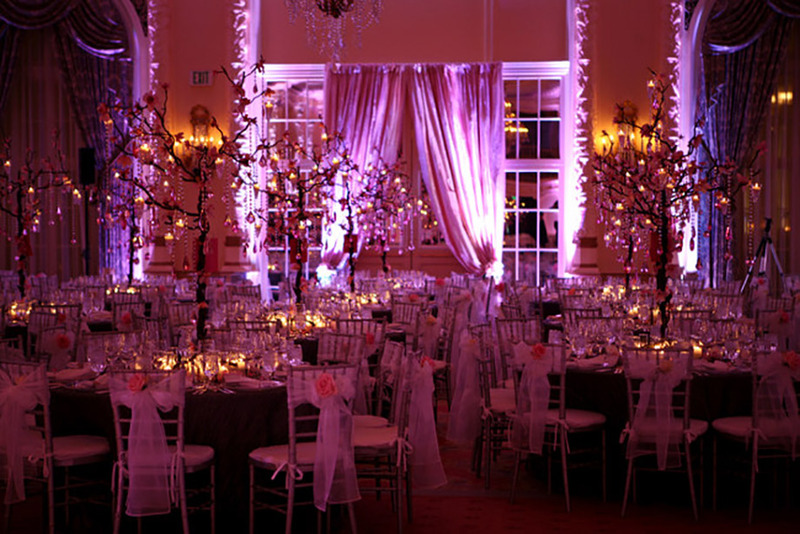 From Simple and Elegant to Lush Over the Top we transform your ideas into reality. 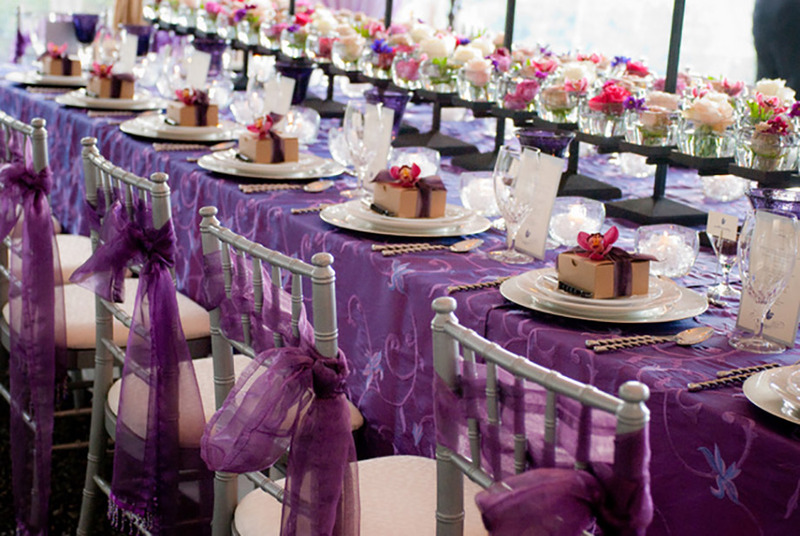 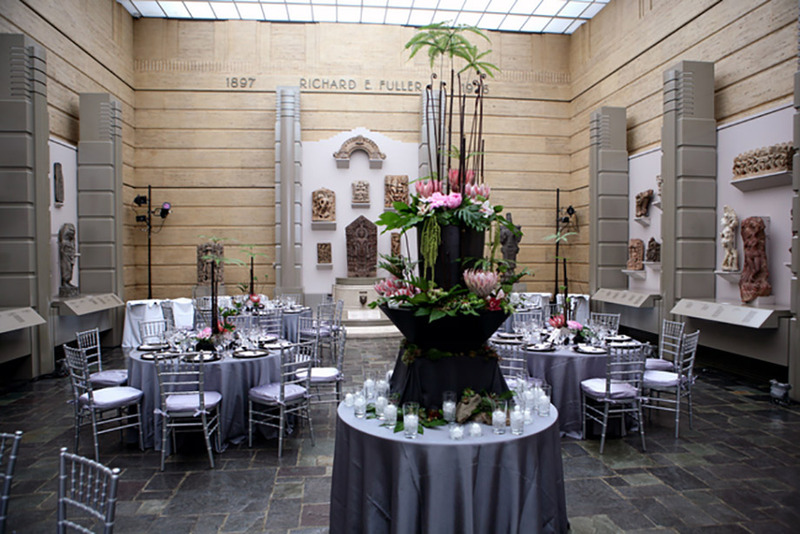 We have inventory to accommodate Cultural weddings of all types and are always open to something new! 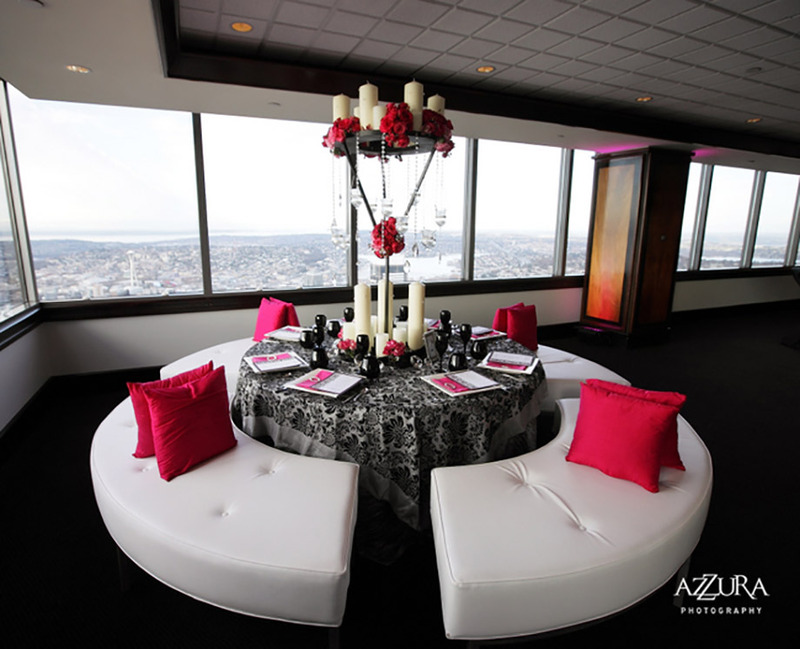 Our business started out in San Francisco 25 years ago and family brought us to the Seattle area a few years later. 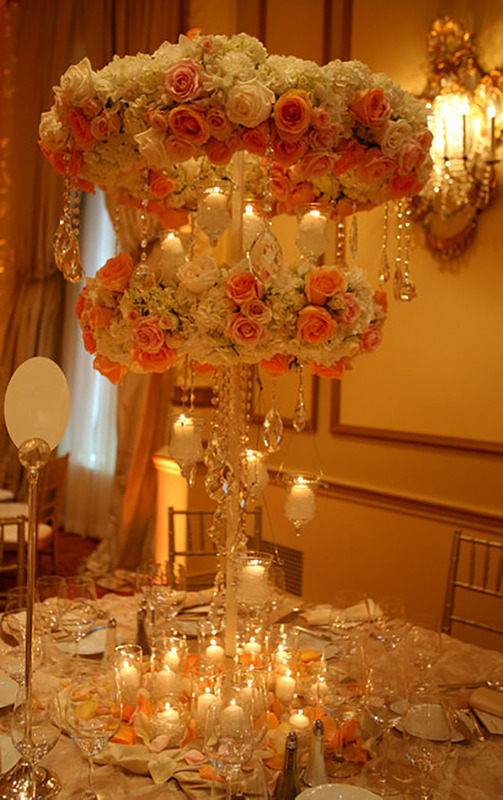 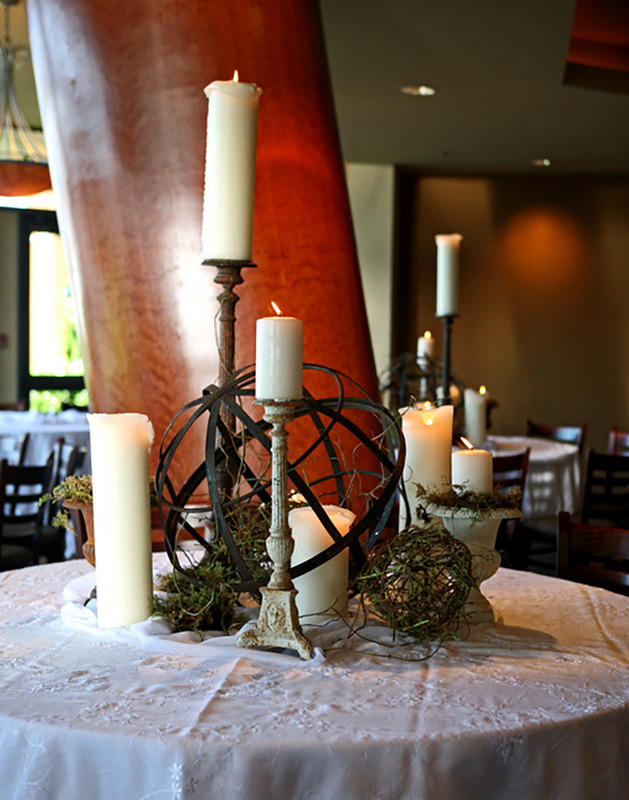 We have designed and made most of our metal centerpiece and décor props and update them regularly as trends change. 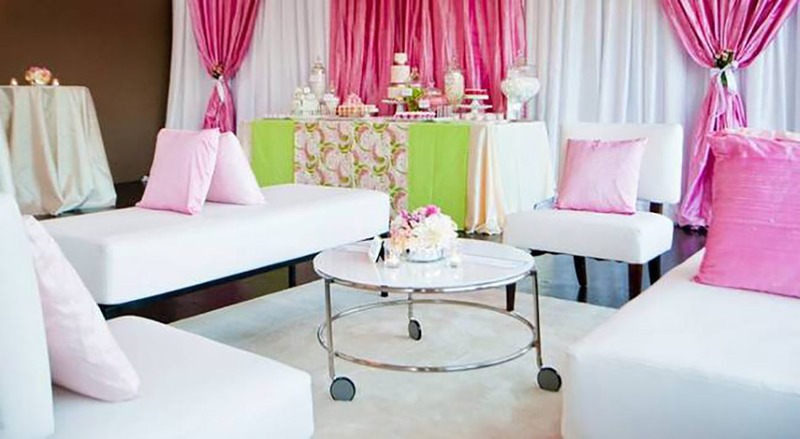 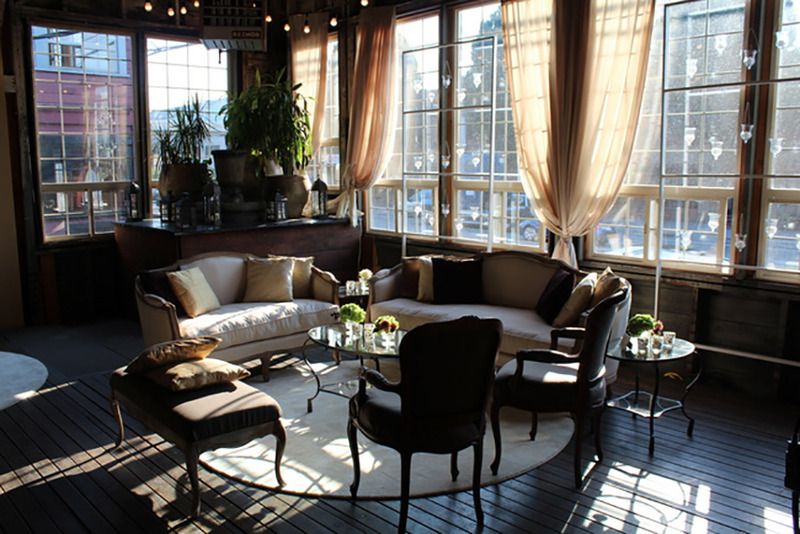 We provide Soft Seating, Raw Silk Draping and have a large selection of glass vessels and containers as well. 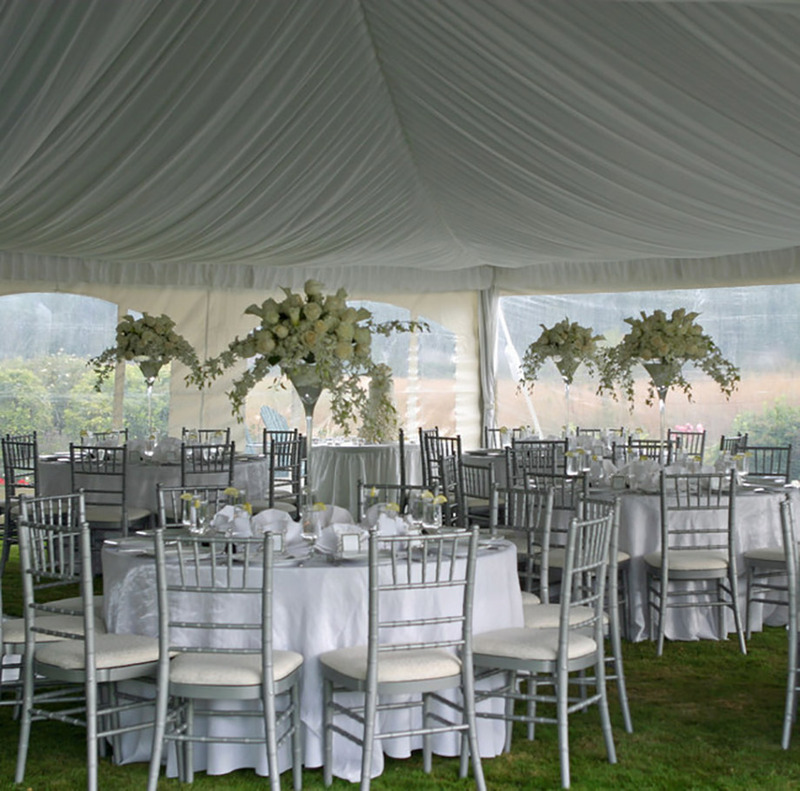 You are welcome to come pick up your rental pieces but we are also happy to provide full service Delivery and Installation, then come back and take it all down when your event is through. 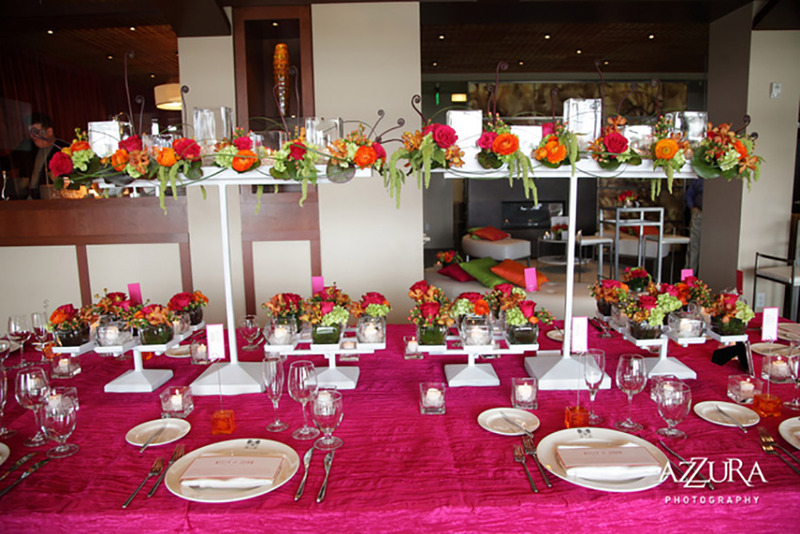 Our Talented and Friendly staff will listen to you and together we will create the Wedding of your Dreams!